The Norwegian trials in VISKA will be carried out in close cooperation with the five integration reception centres in Norway. 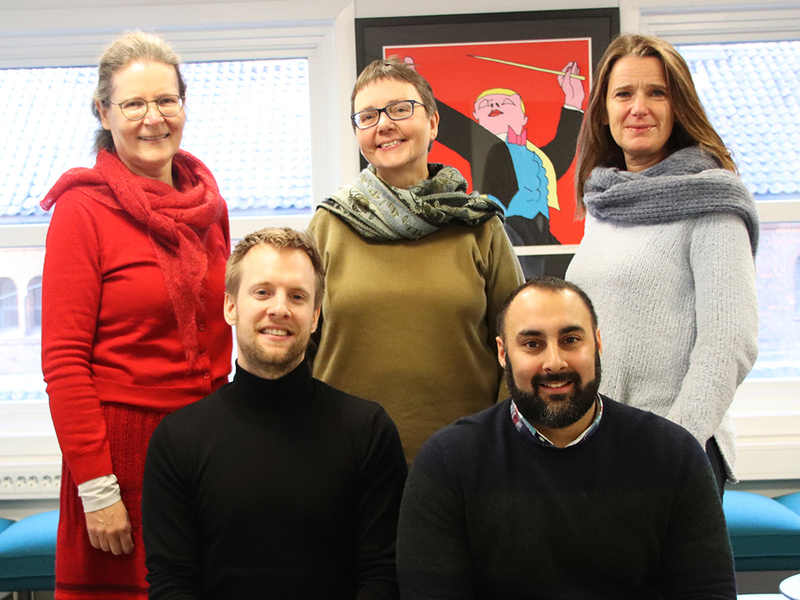 These centres themselves are a pilot project linked to better integration of asylum seekers, initiated as a response to the large number of refugees coming to Norway in 2015. One of the obligations of the residents in these centres is to take part in full-day programmes of introduction to the Norwegian language and culture; labour market orientation; civil society orientation and other activities. All residents in the integration reception centres self-register their education and experience from work electronically, which is then followed up in one or more career guidance sessions. In addition, the residents in the VISKA project will be offered validation of prior learning (VPL) against learning outcomes in the VET curricula. In Norway, VPL is accessible to all adults without former VET and is provided by the education authorities in each county. It is required that the procedures are performed in Norwegian language. However, VISKA candidates will be allowed to perform VPL procedures in English or in their mother tongue, using an interpreter. This will make it possible to recognise the candidates’ competences at an early stage and may contribute to faster integration into formal education or working life. Skills Norway is currently about to sign partnership agreements with all five counties responsible for VPL in VISKA. These agreements will be the basis for recruiting candidates in each county. Some candidates may be able to complete the full VPL procedure during the trial period, some may need some more time to complete their portfolio or get to know the Norwegian system better before they enter the assessment phase of VPL. However, the initial self-registration of their education and experience from work, together with career guidance, will have provided them with a start of the process that will be completed when the candidates are ready.